With today’s technology you can start building your online business from little to no capital. Dropshipping business would be another option if you have a tight budget as this doesn’t require you to invest in a lot of money. 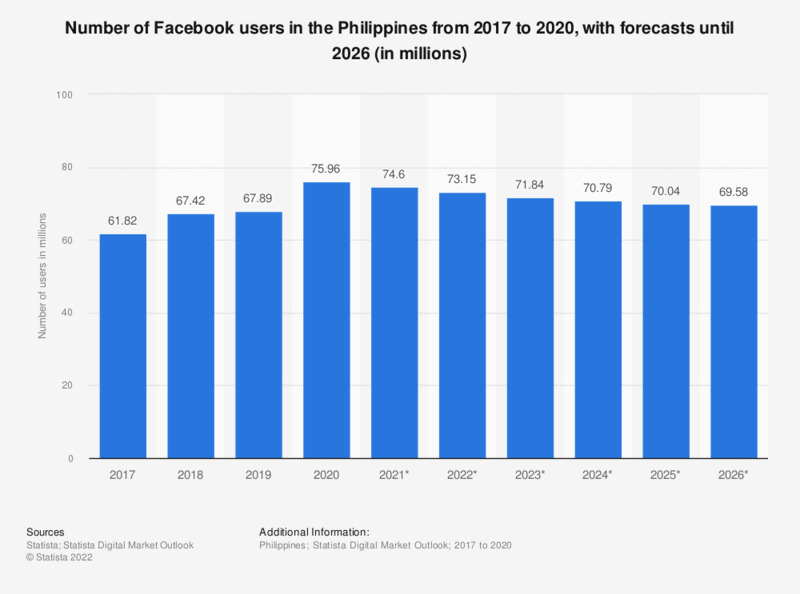 Warning: Because more and more of Filipinos are interested in online business Philippines and are also active in Facebook. There are also scammers flocking in Facebook. They sign up or join member groups, posting too good to be true business, and you can easily recognize if it’s a fraud, if it’s easy to do and easy to earn and showing money on their post. Establishing a legitimate online business is no cakewalk, you need to learn how to use the blogging platform like Wordpress, Basic SEO and Social Media Marketing to promote your product. And you need to dedicate a lot of time for research, planning, testing, and execution for you to succeed. You can setup an online store using Shopify, Wordpress with woocommerce plugin, and Etsy. These platforms are e-commerce sites and offer end-to-end solutions for e-commerce, like adding products and payment gateways. They have their own guide on how to setup and how to manage their cms and If you don’t have products to sell you can try drop shipping and affiliate marketing. 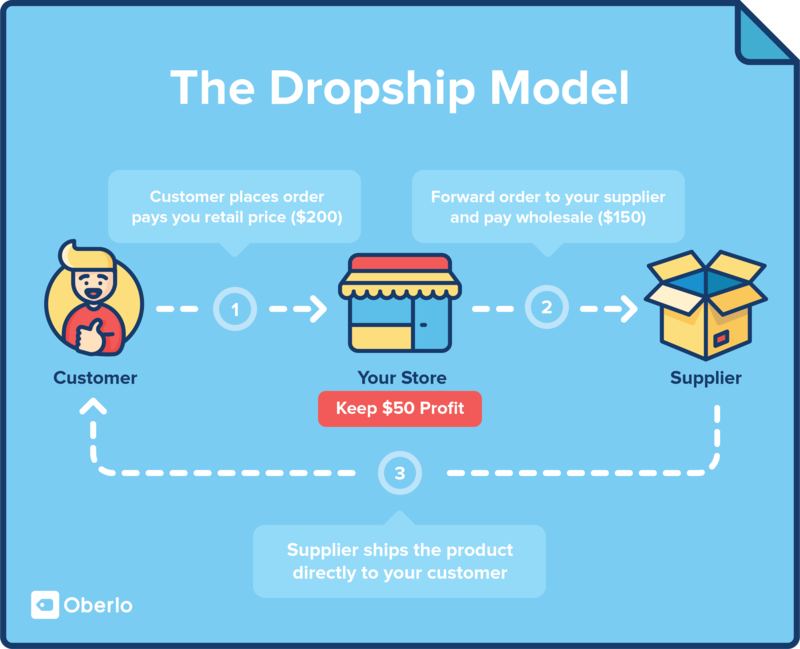 Dropshipping is a retail fulfillment method where a store doesn't keep the products it sells in stock. Can you really “get rich quick” with affiliate marketing? That’s literally the million-dollar question. Bloggers and gurus might tell you that you can. But I’m going to be honest with you. Affiliate marketing can work extremely well when done correctly. Blogging- Write topics about topics that gives answers and solutions to problems and what people are looking. Choose keywords that have enough monthly search volume and clicks search volume. It means a number of people are searching for the keywords at google search engine and clicks is a number of searches actually clicking the keywords, see screenshot below. The keyword travel agency Philippines. I think Based on the search results below of this keyword, people are searching on this because they want to find travel agencies where they can book online for their travel plans. You can write whatever topics that you are passionate about, but make sure that those topics also have people looking into for information It would be a waste of time writing blogs that no one is interested in , so that is why I suggest that you do a keyword research first. Keywords will be your compass. Photography Business- If you love taking photos you can sell them online on stock photo websites where you can easily submit your photos and sell them. https://au.fotolia.com/ and Shutterstock offer good deals for photographers to passive income from the photos they shoot. You can also build your own website where you can sell your photos. Keep in mind that it is important to focus in a niche so you can stand out from the crowd. Sell Services- You can sell your expertise like SEO, Social media management, web development, graphic art, editing video. but you need to learn youtube SEO to increase your video traffic and grow your channel. You will earn in views, and sponsored videos also. Note: To succeed on all the online business Philippines ideas that I suggested you need to learn. Facebook marketing- setup facebook fanpage and learn how to run adverts. Other social media platforms like twitter, pinterest and Instagram.